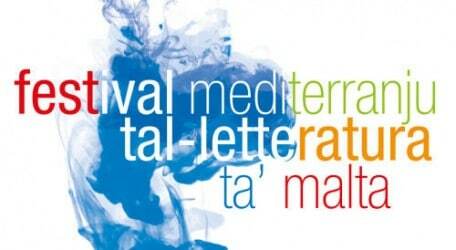 The IXth edition of the Malta Mediterranean Literature Festival organized by Inizjamed will be held on Thursday 4th, Friday 5th and Saturday 6th September, at the Msida Bastion Historic Garden, in FLORIANA, with the participation of Noria Adel (Algeria), Clare Azzopardi (Malta), Antoine Cassar (Malta), Marc Delouze (France), Abdulrazak Gurnah (UK), Walid Nabhan (Malta), Bel Olid (Catalonia, Spain), Marlene Saliba (Malta), Peter Semolič (Slovenia), Giacomo Sferlazzo (Lampedusa), and Anna Szabó (Hungary). 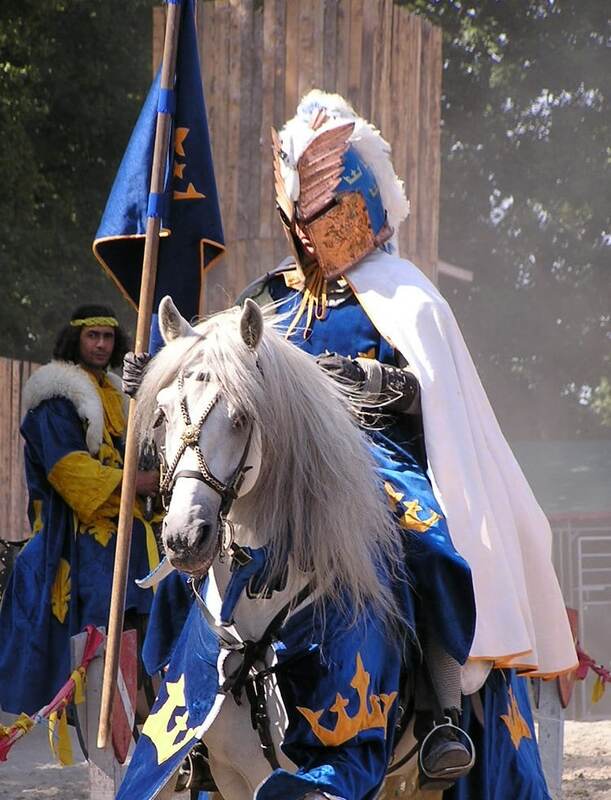 Entrance to all events is free. Short poetry films from Reel Festivals, and one directed by Kenneth Scicluna on two poems by Doreen Micallef and sponsored by V18, will be shown during the festival. The writers will be in Malta throughout the first week of September to take part in the LAF Malta Literary Translation Workshop. They will be translating each other’s works into their languages, and reading some of these translations during the three nights of the festival. This year’s edition is celebrating the European Day of Languages. Two exciting Maltese bands Plato’s Dream Machine (Thursday) and Kantilena (Friday and Saturday) will be playing music from the albums they have just released, respectively Għera and Senduq. The Festival coincides with the First Annual Valletta 2018 International Conference on Cultural Relations in Europe and the Mediterranean that aims to address aspects of contemporary cultural relations in the Mediterranean in the framework of Valletta as European Capital of Culture (ECoC). It is being held in collaboration with the University of Malta. The conference on Thursday 4th and Friday 5th September 2014 will be held at the Valletta Campus of the University and the keynote speakers will be the celebrated Maltese historian Prof. Henry Frendo and Prof. Mostafa Hassani-Idrissi, who edited the manual on the Mediterranean as part of Marseille 2013. One of the speakers will be the author, singer songwriter and political activist from Lampedusa, Giacomo Sferlazzo. Books in Maltese published by Inizjamed and edited by Clare Azzopardi and Albert Gatt, Klijenti Antipatiċi u Kapuċċini Kesħin and Għaraq Xort’Oħra will once again be on sale at the festival venue. The first is a collection of short stories by international writers who have taken part in the festival over the years. The works are by Ghazi Gheblawi (trans. Walid Nabhan and Clare Azzopardi), Polona Glavan (Karl Schembri), Kallia Papadaki (Clare Azzopardi), Valerio Cruciani (Clare Azzopardi), Valda Berzina Melgalve (Maria Grech Ganado), Mona El Shemy (Clare Azzopardi), Roman Simić (Immanuel Mifsud and Clare Azzopardi), Youssef Rakha (Nadia Mifsud and Pierre J. Mejlak), Tarek Eltayeb (Clare Azzopardi), and Jordi Puntí (Immanuel Mifsud). This book was designed by artist Pierre Portelli. Għaraq Xort’Oħra is a book of gay and lesbian poems and short stories by Slovenian writers Brane Mozetic and Suzana Tratnik translated into Maltese. The book, Għaraq Xort’Oħra, which was edited by Clare Azzopardi and Albert Gatt and designed by Marco Scerri, will also be on sale during this year’s festival. The festival and literary translation workshop are part of the Literature Across Frontiers initiative, which has played a crucial role in the setting up and development of the annual workshop and festival which are now in their ninth year. The 2014 edition of the Malta Mediterranean Literature Festival and LAF workshop are being held in collaboration with the Malta Arts Fund, Valletta 2018, Din l-Art Ħelwa, Aġenzija Żgħażagħ, Reel Festivals, the European Commission Representation in Malta, Għaqda tal-Malti – Università, the Small Initiatives Scheme under the Voluntary Organisations Fund, and Institut Ramon Llull.